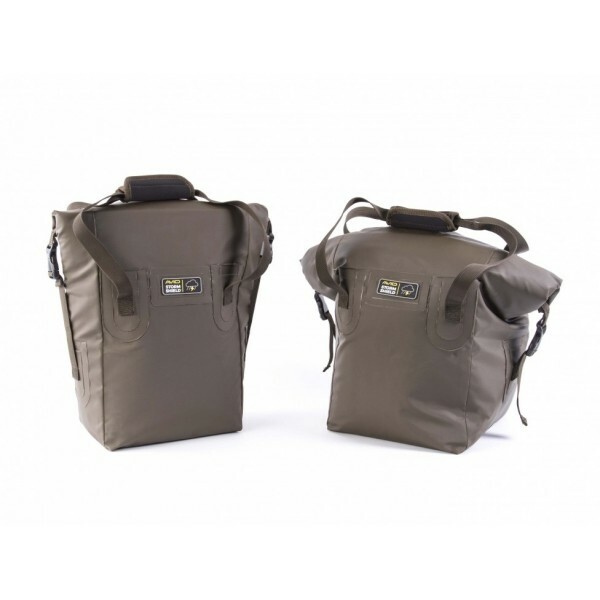 The Stormshield Cool Bags are ideal for carrying fresh food or freezer baits. Featuring the same roll top design as the Stormshield Swag Bags, internal space is maximised whilst remaining watertight. Our unique Stormshield fabric is 100% water resistant and super robust, making the Cool Bags the perfect storage solution for perishables. Available in 2 sizes, 5 kilos & 10 kilos, the Stormshield Cool bags are great for both quick overnighters or even those longer European trips. The Stormshield Cool Bags are lined with an insulated reinforced foil membrane to ensure your food or bait remains fresh for days.